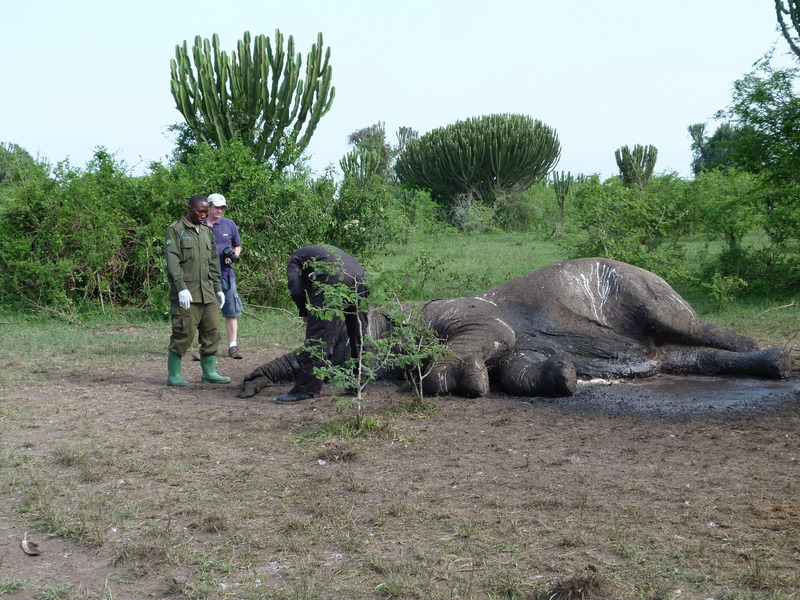 Published in Conservation Biology, the analysis provides spatial maps of illegal activities within Queen Elizabeth National Park, one of Uganda’s most important protected areas for elephant conservation. Analysing 12 years of ranger-collected data, different types of threats were monitored and recorded, including the commercial hunting of large mammals (elephants, hippos and buffalos), the setting of snares for smaller wildlife, harvesting of timber, illegal grazing, the collection of thatch and other products, and illegal fishing. Revealing that specific poaching locations do not vary significantly from year to year, the results will enable more efficient and effective ranger patrol in the future. Managers can now identify consistent poaching hotspots, even in areas where rangers rarely visit. 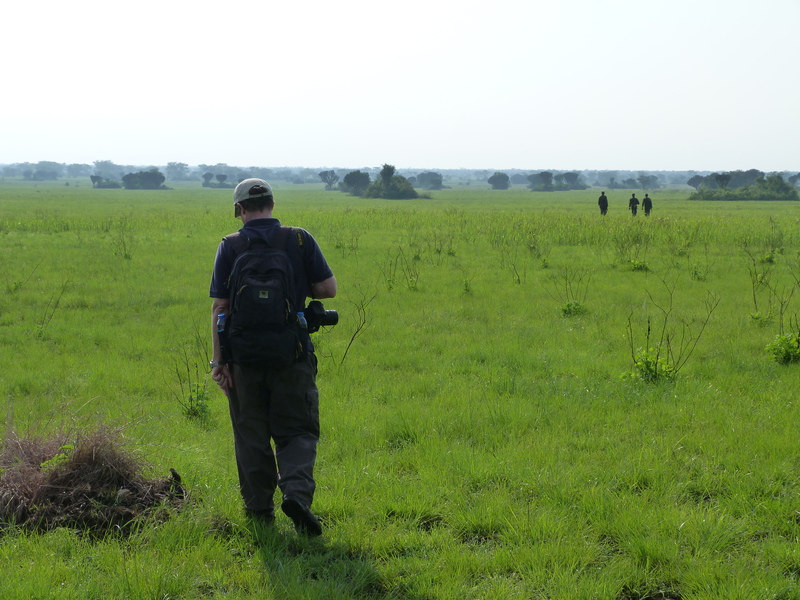 Previous research conducted by UWA in 1999 involved rangers collecting geo-referenced information on illegal activities at Murchison Falls National Park, which was then input to a software programme known as MIST. 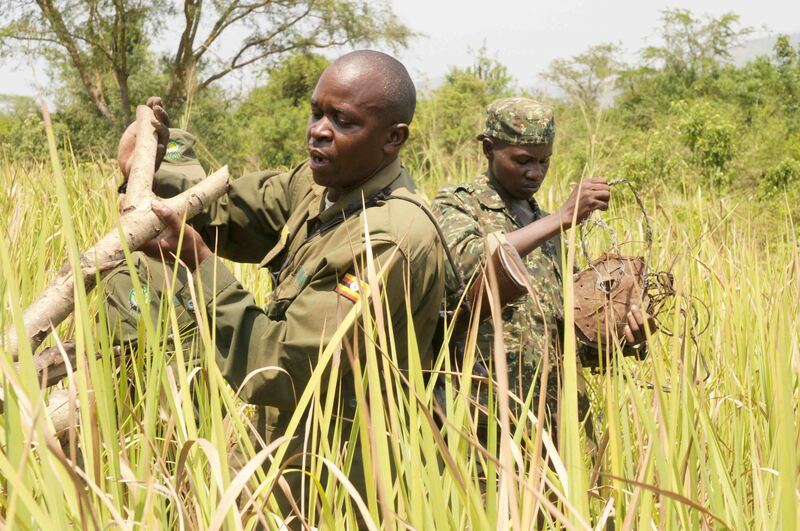 Recording when and where illegal activities occur and how these activities change over time, this system was subsequently extended to all protected areas in Uganda and other countries around the world. Now, researchers have developed more accurate software known as SMART which is currently being used in Queen Elizabeth Park, allowing more detailed analysis of ranger-collected data than MIST. Researchers hope future funding will allow the widespread adoption of SMART, enabling managers of national parks across the world to benefit from improved mapping of illegal activities. Research was funded by the United States Agency for International Development (USAID) and the Moore Foundation. The WCS is grateful to the many UWA rangers and staff involved in collecting the data.